work on some of the most powerful computers in the world! (a rare opportunity in the U.S. that is actually possible here in New Mexico. and enjoy project-based learning in science and engineering. With special thanks to Los Alamos National Labs. based on a "real-world" problem with measurable components. ​Projects that make progress can enter the competition for awards. analyze data, write reports and much more. with talks and demonstrations of technology developed at Sandia. includes Project showcase and an Awards Ceremony. NM Tech Upward Bound Math & Sci. 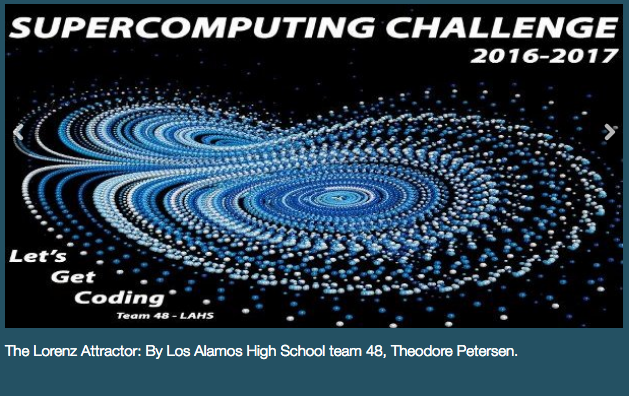 The New Mexico High School Supercomputing Challenge was conceived in 1990 by former Los Alamos Laboratory Director Sig Hecker and Tom Thornhill, president of New Mexico Technet Inc., a nonprofit company that in 1985 set up a computer network to link the state’s national laboratories, universities, state government and some private companies. Senator Pete Domenici and John Rollwagen, then chairman and chief executive officer of Cray Research Inc., added their support. 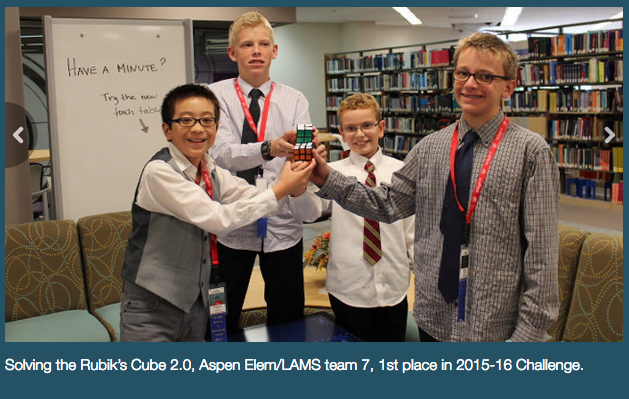 In 2001, the Adventures in Supercomputing program formerly housed at Sandia National Laboratories and then at the Albuquerque High Performance Computing Center at the University of New Mexico merged with the former New Mexico High School Supercomputing Challenge to become the New Mexico High School Adventures in Supercomputing Challenge. In 2002, the words “High School” were dropped from the name as middle school teams had been invited to participate in 2000 and had done well. In the summer of 2005, the name was simplified to the Supercomputing Challenge. 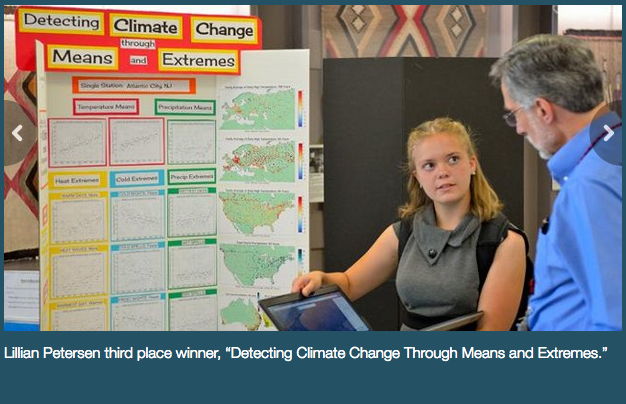 In 2007, the Challenge began collaborating with the middle school Project GUTS, (Growing Up Thinking Scientifically), an NSF grant housed at the Santa Fe Institute. In 2013, the Challenge began collaborating with New Mexico Computer Science for All, an NSF funded program based at the Santa Fe Institute that offers a comprehensive teacher professional development program in Computer Science including a UNM Computer Science course for teachers.